Jonathan has held tenure with The Brandywine Singers since 2004. Under his leadership, the group has become the premier choral arts ensemble of Chester County. Jonathan’s artistic influence on the group has been lauded for his exceptional choices in programming. He has made an effort to provide audiences with more exposure to 20th century choral music by producing programs heavy with composers such as Barber, Copland, Vaughan Williams, Orff, and Bernstein. This also includes a commissioned work in the spring of 2013 by Jennifer Brandon and in the fall of 2017 by Robert Maggio. 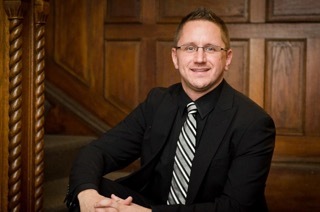 Jonathan started this academic year in a new role as the Director of Choral Studies at Henderson High School in the West Chester Area School District. He also served as choral director at E.N. Peirce Middle School for 10 years. A program that included over 425 students. Peirce’s multiple vocal ensembles have received superior ratings at regional festivals. Jonathan serves as the Director of Music Ministries at Paoli Presbyterian Church, a position he has held since 2004, where he leads a 45-voice sanctuary choir, brass ensemble, and bell choir. The Sanctuary Choir has performed an extensive list of repertoire, including Schubert’s Mass in G, Haydn’s Te Deum, Bach Cantatas 80 and 140, and the Rutter Requiem and Magnificat. Since 2007, Jonathan has held the position of music director for the Ocean City Theatre Company, a non-profit organization dedicated to bringing the highest caliber of talent to summer entertainment at the New Jersey shore. He has collaborated in over 18 professional productions, and has extensive accompanying credits, including Broadway actors such as Robert Cuccioli, Kate Shindle, Annie Golden, Kelli Rabke, Kimberly Marable and Julia Murney. Jonathan holds a B.S. in Music Education and a M.M. in Choral Conducting from West Chester University, where he studied with Alan Wagner, Donald Nally, and David P. DeVenney. He has prepared choral ensembles for the Immaculata Symphony, Immaculata University, The Ocean City Pops, The Brandywine Ballet and The Chesco Pops, and has guest conducted for the Ocean City Pops and West Chester University. 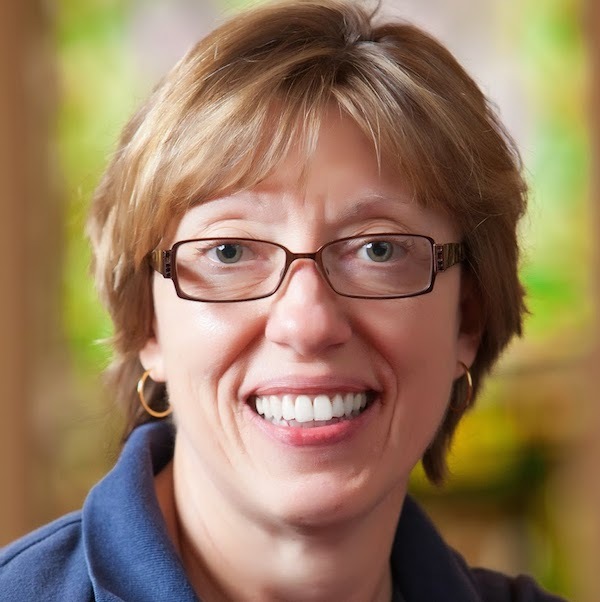 Marcia is the Director of Music and Fine Arts Ministries at First Presbyterian Church in West Chester, where she oversees a program of 7 singing and handbell choirs, teaches music in the Preschool, and administrates the fine arts series, Column Classics. She is a graduate of Westminster Choir College and has a Masters in Music from Eastern Kentucky University. She served Countryside United Methodist Church in Topeka, Kansas, and First Presbyterian Church in Gastonia, North Carolina, prior to moving to West Chester. She has sung and conducted extensively, and worked with many of today’s leading choral and handbell directors; one of her ringing choirs was featured on a TLC special, and her Chancel Choir sings regularly on Longwood Gardens’ Christmas schedule. In addition to working with the Brandywine Singers, Marcia is the SubDean of the Philadelphia Chapter of the American Guild of Organists.